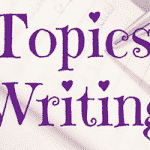 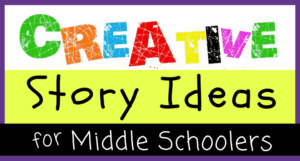 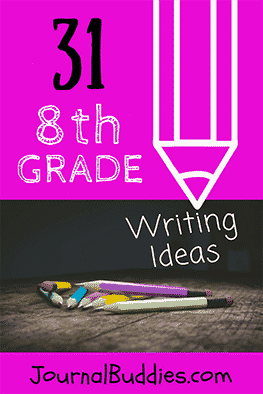 Writing Ideas for 8th Graders— Students of all ages can benefit from writing daily journals—but journaling is an especially beneficial activity for young teens in 8th grade who are preparing to graduate middle school and enter high school. 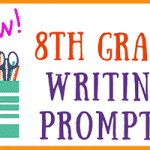 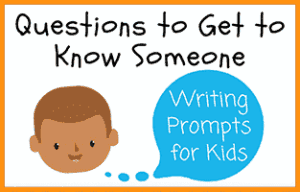 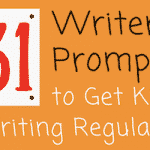 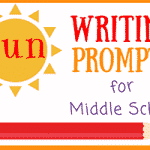 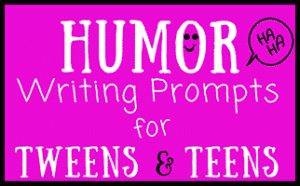 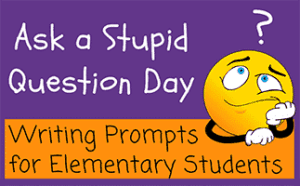 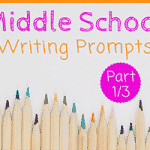 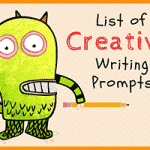 Use these new writing prompts for 8th graders to help your class reflect on all that they’ve experienced so far—and to help them prepare for everything that lies ahead! 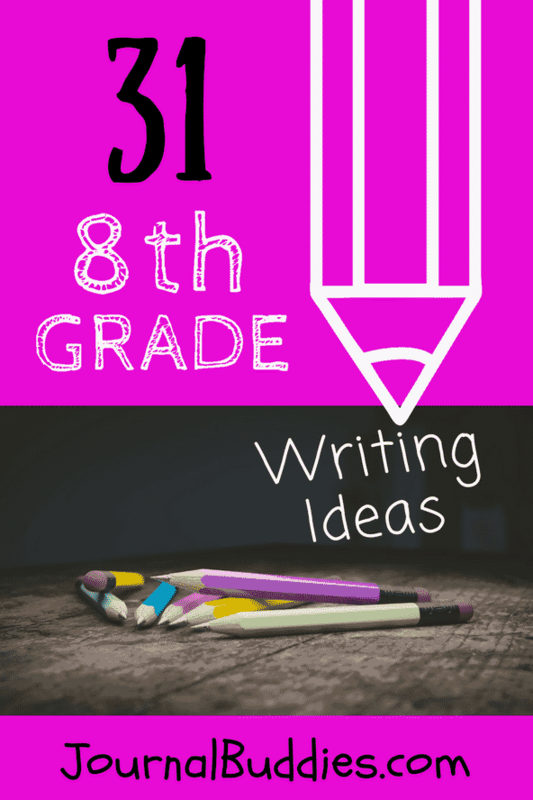 Eighth grade is a confusing and stressful time for many teens, and regular writing and reflecting can help your students better understand their thoughts, feelings, and dreams. 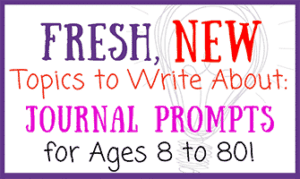 In these brand new journal prompts for eighth graders, students will consider topics like the greatest challenges facing teens today, the most important lessons they’ve ever learned, and what it means to be an adult. 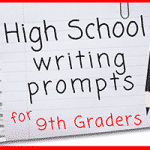 Eighth graders are also asked to reflect on the merits of class participation and think about how often they experience diversity and different opinions in their own classrooms. 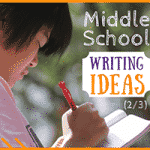 As students write, they’ll naturally come around to new ideas and ways of seeing the world—and they’ll feel more prepared for all the new experiences awaiting them in high school.